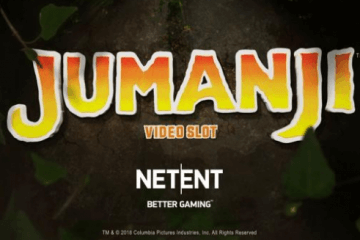 Red Tiger Gaming Take On Satire With New Rocket Men Slot. 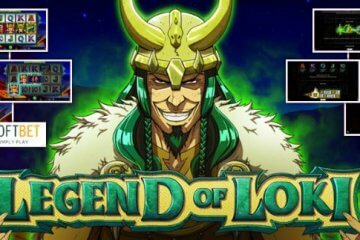 Given the incredible saturation of Egyptian and Irish-themed titles in the video slot market, you’d be forgiven for thinking that you’d never see an original game in 2017 – but lo and behold at the very end of the year, Red Tiger Gaming have stepped up to the plate with their controversial Rocket Men slot. 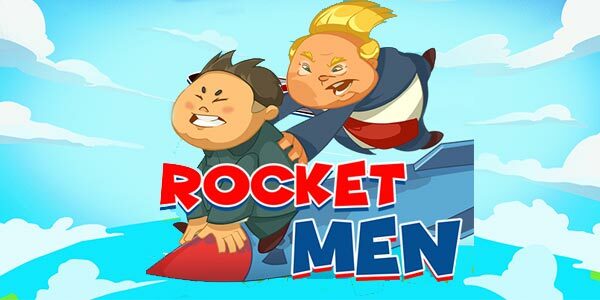 A five-reel, 20-payline slot, Rocket Men is based on the perceived explosive relationship between Donald Trump and Kim Jong Un and features cartoon versions of the two political figures battling it out in a game that features five individual bonus features and a max jackpot of 1,000x players’ bet. 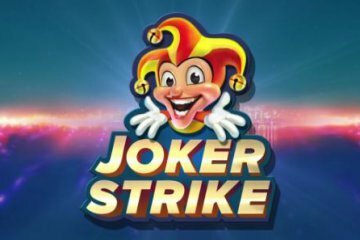 Naturally, the slot’s two chief protagonists star on the reels, but alongside them players will find slapstick symbols like hamburgers filled with dynamite, military ducks and lap dancer bums proudly displaying Donald Trump love heart symbols. 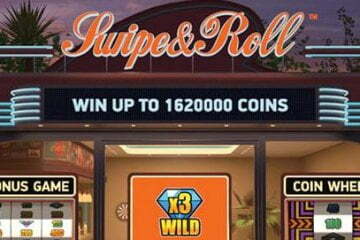 As such, you don’t need us to tell you that Red Tiger Gaming have created an entertainingly tongue-in-cheek slot that is more risqué than you’d expect. Moving on to the game’s features, players will get to participate in comedic bonus rounds like Don’s Driving Range feature, where the POTUS stands atop his tower and fires golf balls at the reels, with any symbols struck exploding and being replaced by new ones to create additional winning combos. Next up there’s Kim’s Little Game, which works in much the same way albeit with symbols being replaced with wilds each time they’re hit by rockets. After that, the Boom Time feature sees Kim fire further missiles at targets, with players collecting an instant cash prize for every one that he hits. Again in a similar vein, the Party Time feature sees President Trump slap girl’s asses to award cash bonuses, while the most rewarding game is the Nuclear Spins feature, which sees player receive an unlimited number of bonus games until one of Trump or Jong Un is finally defeated by missile-fire. Where Can You Play Red Tiger Games? 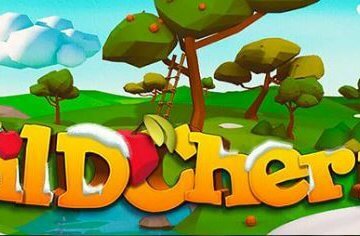 Clearly a Red Tiger Gaming slot that is quite unlike any other, Rocket Men is currently available at Paddy Power Casino, where new any players can also claim an incredible £500 bonus across their first three deposits.